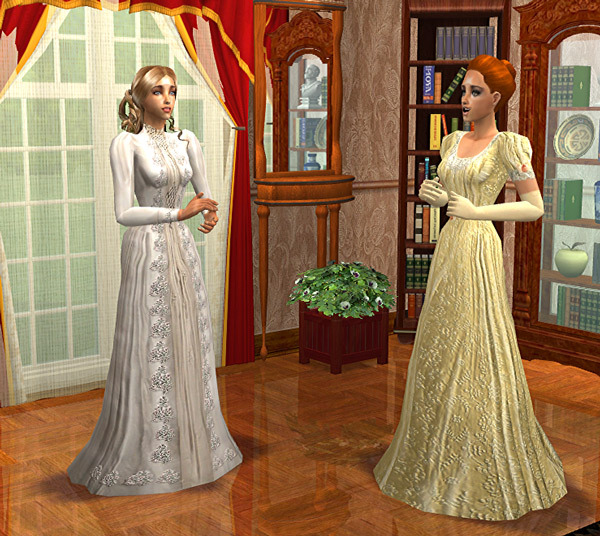 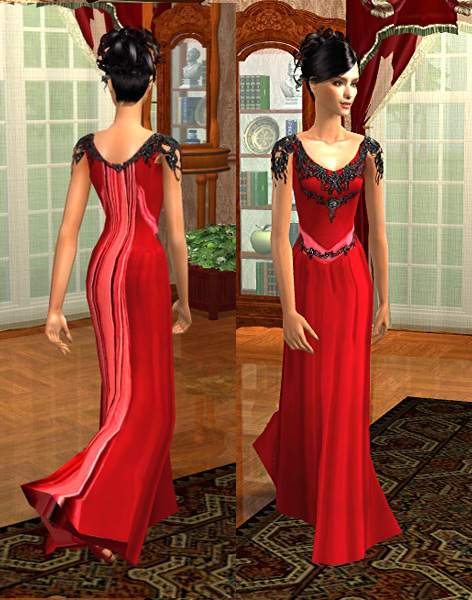 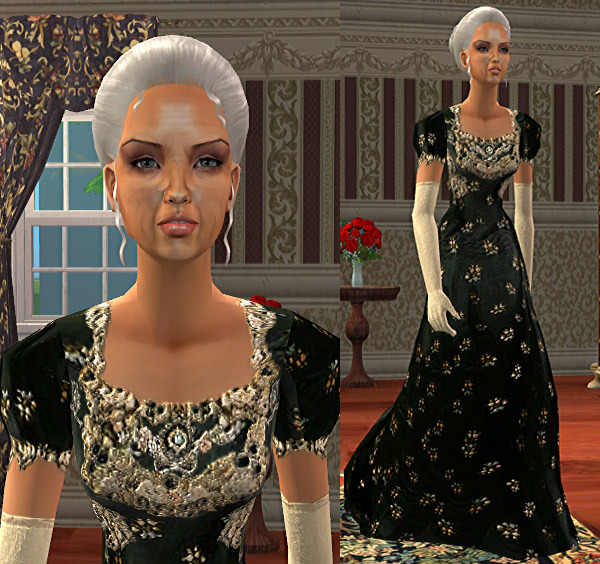 Formal clothing for your Sims. 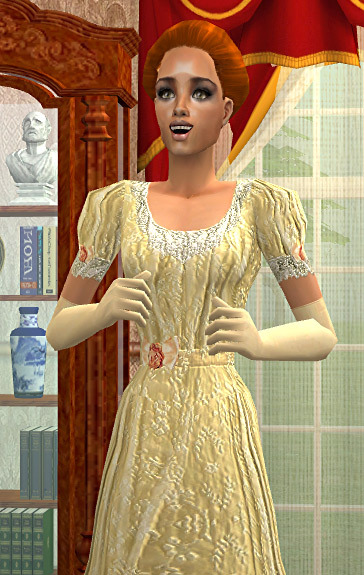 It's for that special occasion. 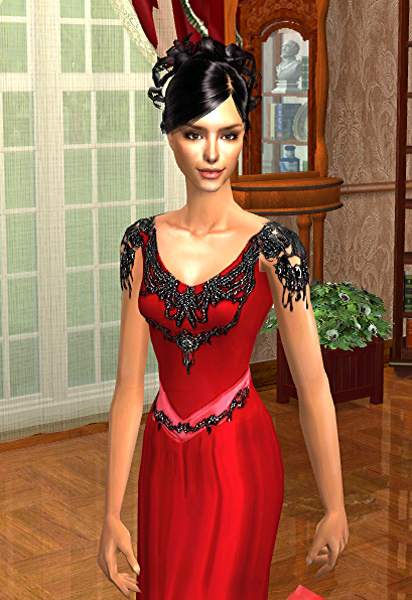 Here's part 3, the glamorous eveningwear.